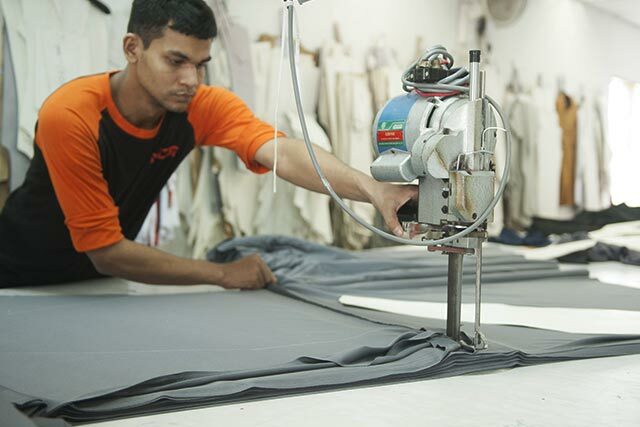 Sourcing for a garment factory is not difficult. 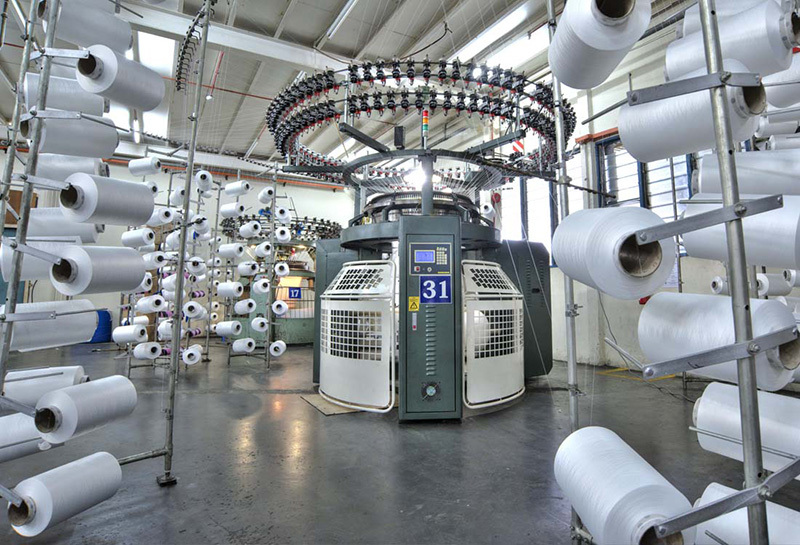 But it is extremely difficult to find a factory that is reliable, flexible and cost effective. The MDT factory is capable in taking on bulk orders and producing high quality uniform or t-shirt of any style and design. 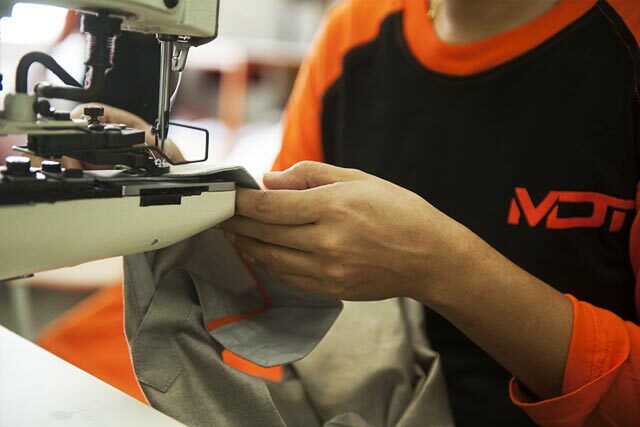 The MDT factory is always hustling and bustling focusing on sampling, costing, production planning, sourcing of raw materials, pattern making, fabric cutting, printing, embroidery, sewing, thread trimming, washing, ironing, folding and packing. Women's, men's and kids' clothing. Medical, nurse, hotel and restaurant clothing.